It has been such a long time since I’ve done a proper makeup review (too long, if you ask me), and so I decided today to review my recently purchased Morphe 35O Palette. 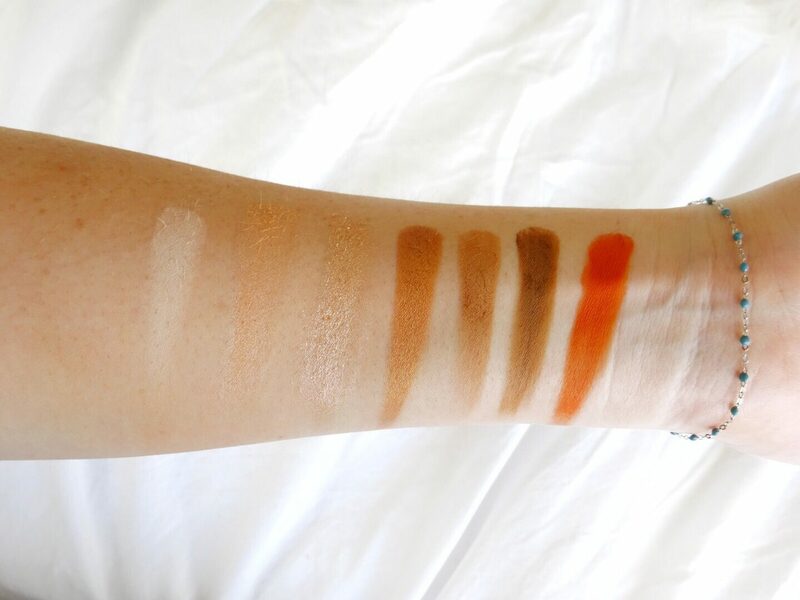 This is the palette that absolutely everyone is talking about, if you have even the most remote interest in makeup you will have heard of this. It’s incredibly tricky to get your hands on – it sells out super fast whenever it comes back into stock – and even has sibling palettes with the exact same shades but in matte and shimmer finishes. I chose to grab the 35O Palette with both matte and shimmer finish shadows (best of both worlds, right? ), and was over the moon that I finally had managed to get my hands on this stunning palette. If you know me or you’ve been reading my blog for a long time, you will know that this palette was made for me. 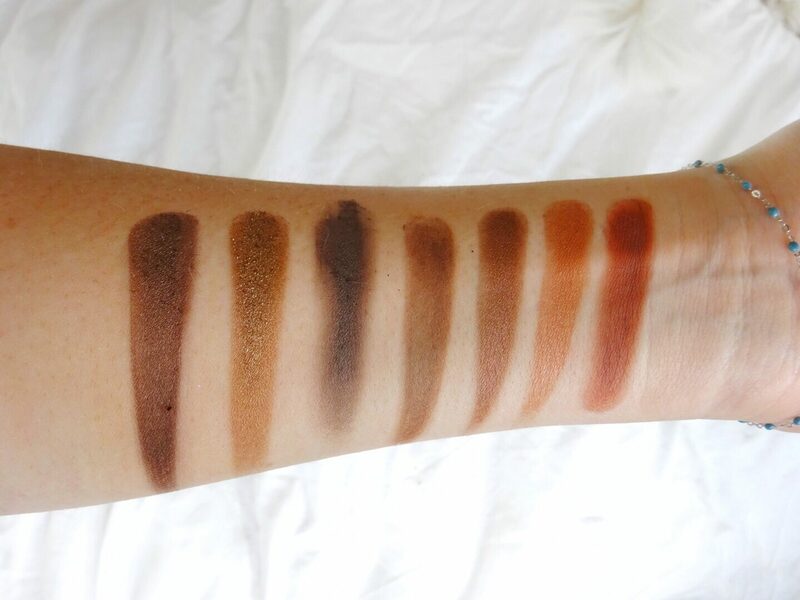 Love is an understatement when it comes to my feelings on warm-toned shadows, they are my whole entire life and I almost exclusively purchase warm-toned palettes. 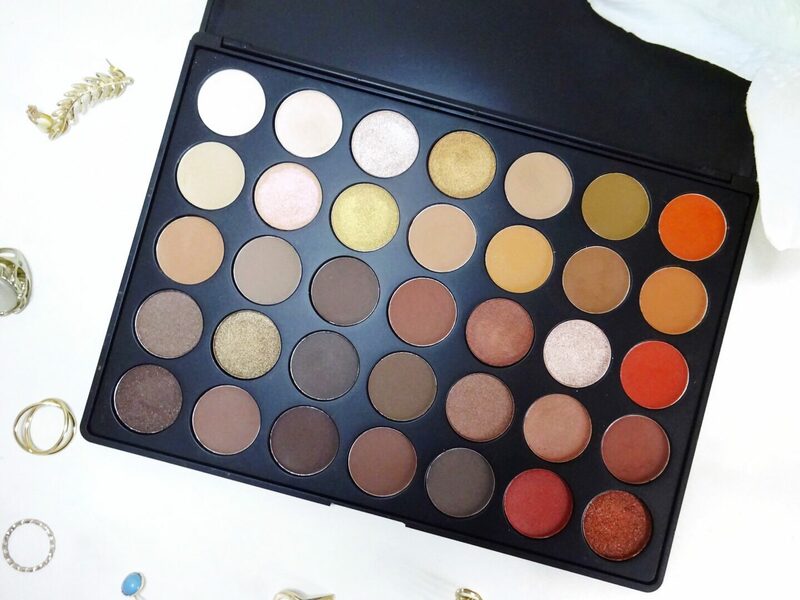 I have a serious obsession, so if you offer me 35 shadows that are all (more or less) on the warm spectrum? Sign me straight up, I am in heaven. I already own and adore the Morphe 35T Palette, so I knew to have high expectations in terms of quality. Not only does this palette have so many diverse shades which are all super wearable (!! ), it delivers on pigmentation. 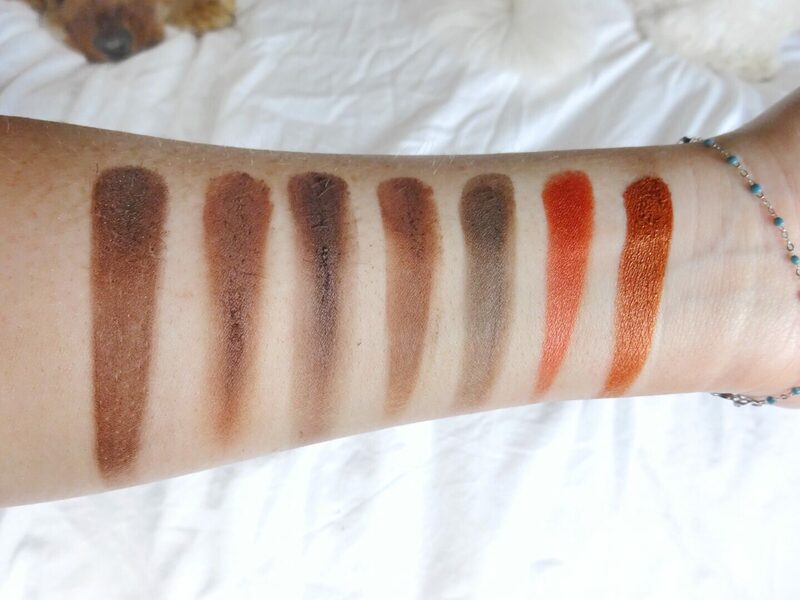 Morphe shadows are honestly some of the most pigmented I’ve ever tried – even the matte shades are super intense, and we all know how weak some matte shadows can be. Morphe continue to shock me with how incredible their products are at such a reasonable price; £23.50 for thirty five shadows is crazy amazing and is just another reason why you need this palette in your life. I cannot talk highly enough about this palette – or, in fact, all of their palettes because they’re all incredible quality. The shade selection is insane, the quality is out of this world and at this price, it’s practically a steal. 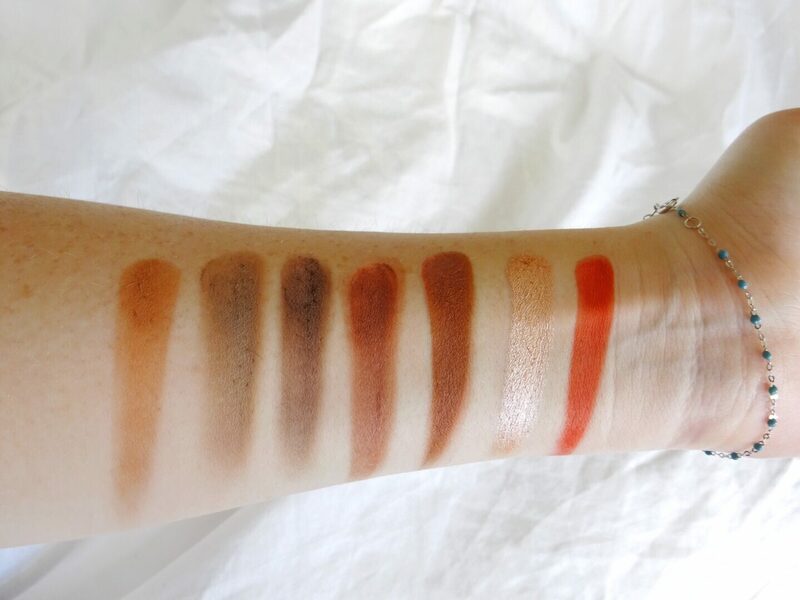 Ok, let’s get onto some swatches. 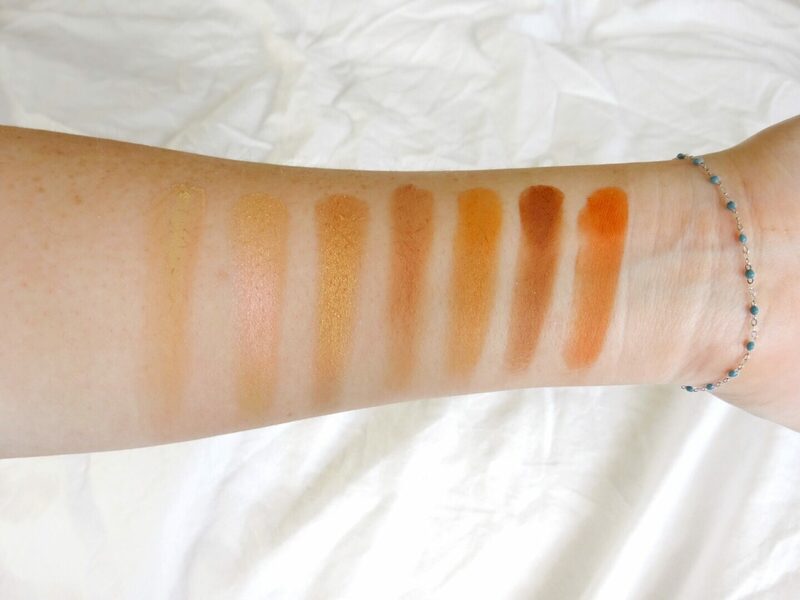 This palette swatches so beautifully and every shade is incredibly mesmerising. I definitely would recommend purchasing this Morphe palette (or one of the many other palettes if you would prefer a cooler-toned shadow selection), it’s such great value for money and actually has everything you would ever need to create multiple amazing eye looks! 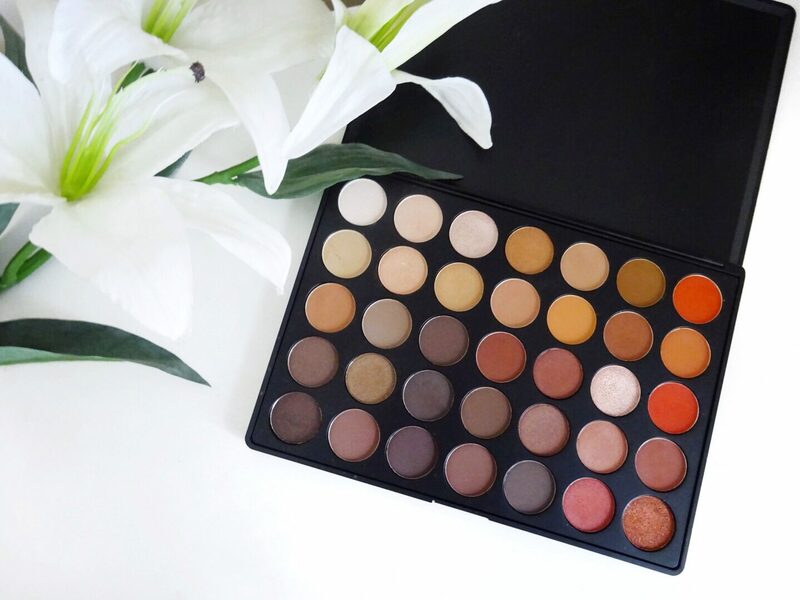 Cult Beauty have actually just restocked a bunch of Morphe palettes, so if you’re interested you can grab one here. But be quick, they sell out super fast! These colours are gorgeous and so so pigmented! 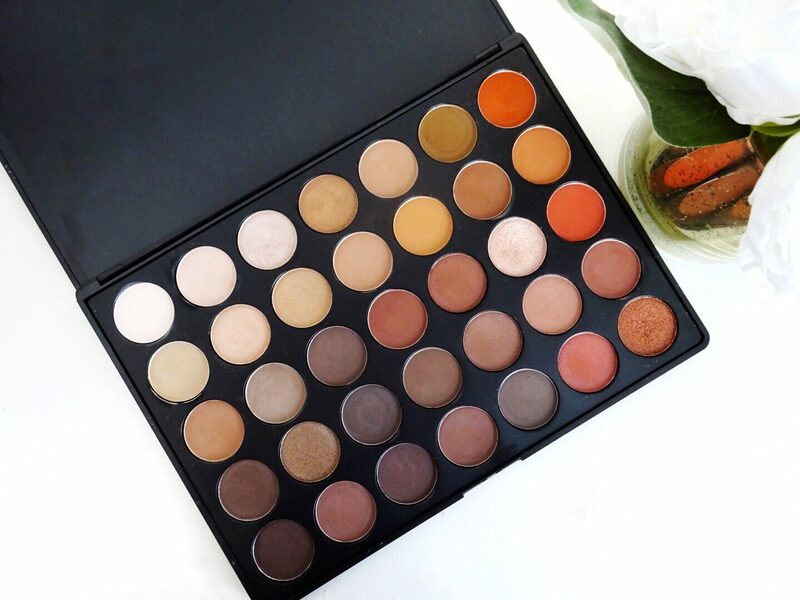 I love Morphe palettes. I have the 35F and it’s simply amazing. I haven’t got this one and everyone is still mad for it but going from your review and swatches, I may have to treat myself to another. I’m pretty sure everyone and their mums have this palette except from me! It’s such a beautiful palette and would be perfect for me as I love warm shadows but I’m positive I have enough palettes haha! Love the detail in this post! This palette is sooo beautiful. I’ve wanted one for ages, I think it is due time that I get one. Thanks for the review, very helpful! 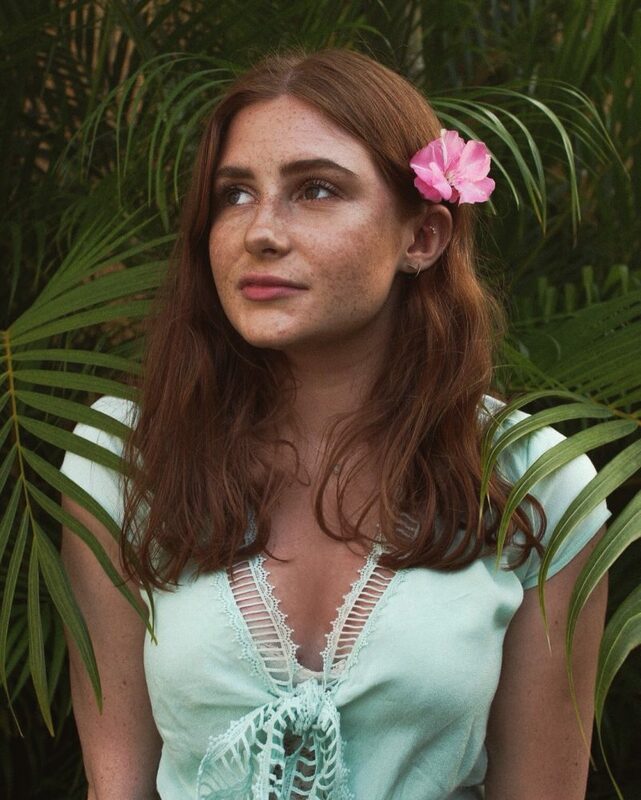 Such a great range of colours – your post has definitely made me what to buy one now! This palette is on my wish list! it’s got such pretty shades! I’ve been eyeing up this palette for ages, now I really want it! How much do I want that now! So versatile and looks amazing on you. Ahh thank you! It’s amazing! I’ve seen so much talk about this palette but never in this world did I expect that price. What?! Them shades are insanely gorgeous too! Great post girly!